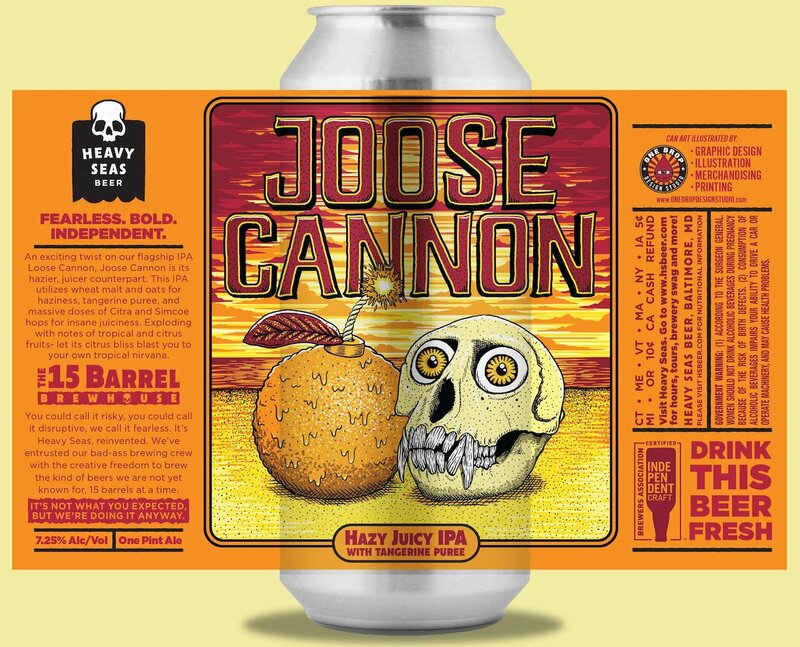 (BALTIMORE, MD) – Heavy Seas Beer is excited to announce the first release from its 15 bbl brewhouse in 2019, Joose Cannon, a Hazy Juicy IPA brewed with tangerine. 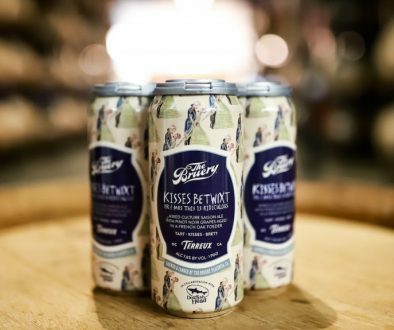 This beer will be exclusively available in the Heavy Seas Taproom at the brewery on March 8, 2019 in 4 packs of 16oz cans and on draft. 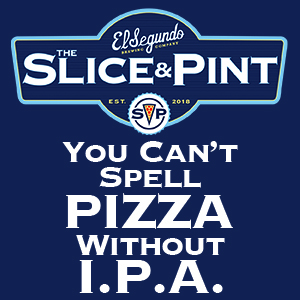 Joose Cannon is an exciting twist on our flagship IPA, Loose Cannon. The beer is hazy from heavy use of oats and wheat. 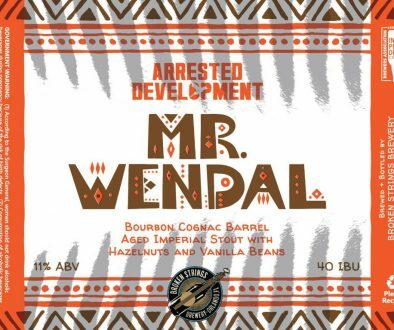 An alternate dry-hopping procedure, along with tangerine puree and massive doses of Citra and Simcoe hops, provide tropical and citrus aromas. 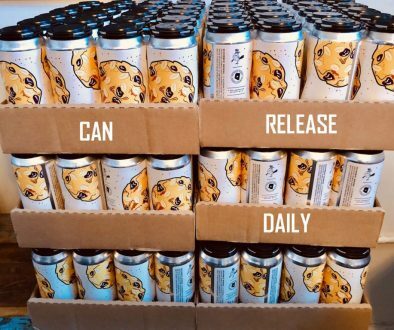 The Joose Cannon label artwork was designed by local Baltimore artist, Owen Murphy, of One Drop Design Studio, who also designed Heavy Seas’ 23 Anniversary beer label this past December. All the taproom exclusive beer labels will be designed by Owen in 2019.